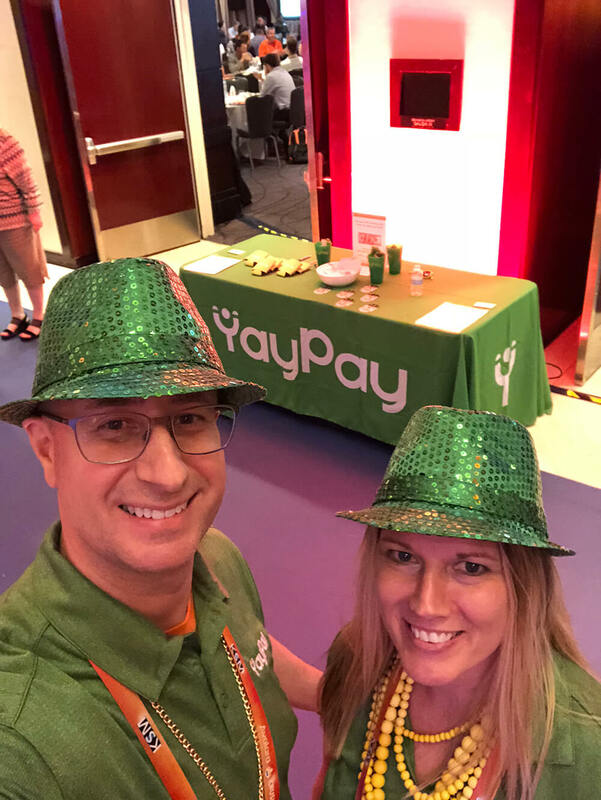 The YayPay Story: Here’s to All the Revenue Heroes! Anthony Venus, Co-Founder and Chief Executive Officer of YayPay, has owned some fast-growing businesses with an even faster growing list of outstanding receivables. 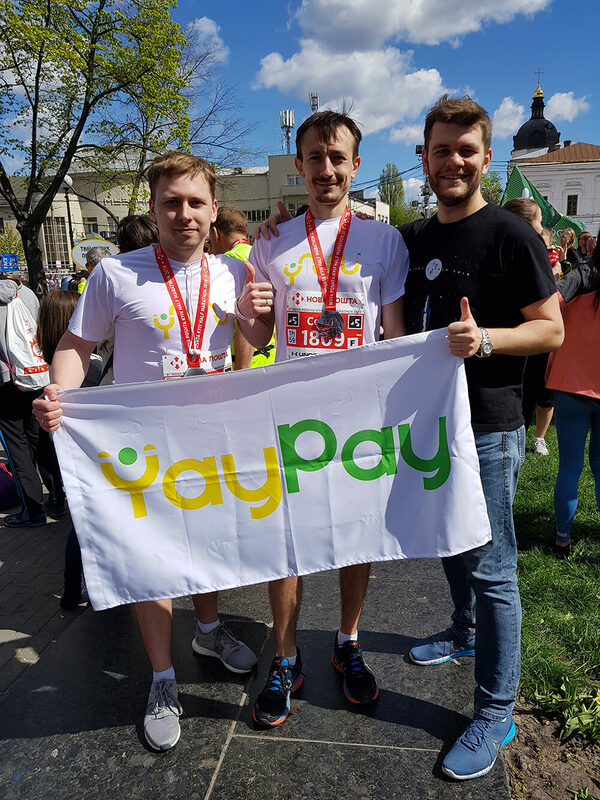 Here’s Anthony’s story on how YayPay started. At my previous business, our sales and marketing team had all the great CRM and automation systems. The finance team had an ERP system that was good for record keeping. They also used a CRM that was not integrated to financial data. Yet, most of all, they used a lot of spreadsheets…and more spreadsheets. We wanted to find a better way to manage AR and stay on top of collections. Our credit and collections team was very important to the business. After making a sale to a customer and issuing an invoice, the collections team was the next important touch point of customer service. In the ideal world, the front office and the back office should be completely linked through interactions with the customer. More sales meant our credit and collections team was drowning in work. The workload and stress from trying to track down and speed up payments was taking a toll. Unless they were robots, how could they keep up with hundreds and later, thousands of bills to collect? Our growth stalled because not enough cash was coming through the door. After all, cash flow is the lifeblood of any business. We needed innovation in collections management. Taking up the challenge, in 2015, I co-founded YayPay to make collecting money fast, easy and highly predictable. 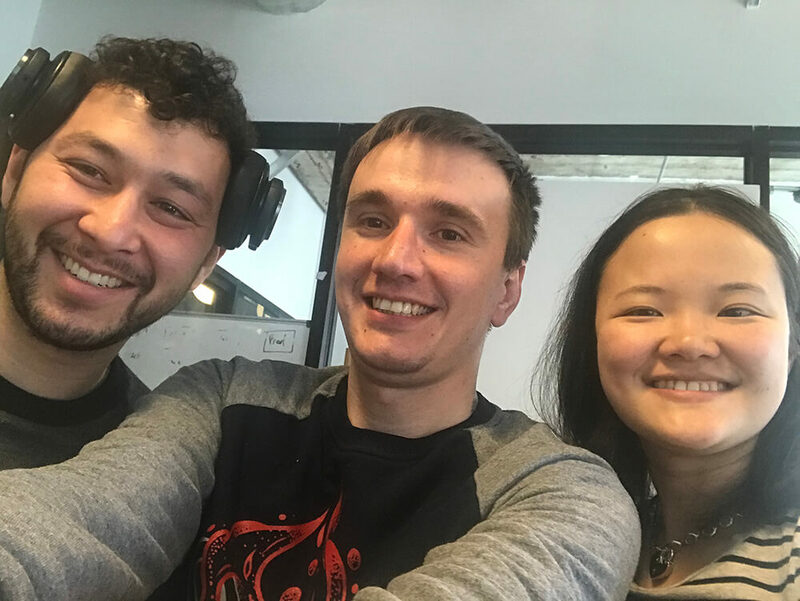 Eugene Vyborov joined and became co-founder and chief technology officer. Our founding team committed to create a way to automate the entire collections management process. We started experimenting with workflows, artificial intelligence and machine learning. YayPay’s product launched in January 2017. We have since helped collect hundreds of millions of dollars. Our customers report 3x human efficiency gains. Collectors are able to handle more invoices that ever before through powerful automation. After using YayPay our customer’s payment speed has increased on average by 34%. Our history continues to be rewritten by creating cutting-edge collections technology. We have shareholders such as the venture capital arm of one of America’s largest banks, Fifth Third Bank. YayPay's commitment to our mission of “making collecting money fast, easy and highly predictable” remains constant. We raise a salute to the unsung heroes of finance and customer service – America’s credit and collections teams. You are the revenue heroes! You are the reason we exist. You are our why. With your feedback and support, we commit to create for you the best collections management software on the planet. We won’t stop creating and won’t rest until we make your important job an easier one. Hi everyone. I’m a Fintech entrepreneur. As YayPay’s CEO, I spend time listening to customers, strategizing where we go next and leading our executive team. Previously, I was the Co-founder and CEO of companies such as Meridian Equity Partners (a licensed financial firm); Marketshare, a market-research firm acquired by Harris Interactive (AC Nielsen) where I also served as President, Asia Pacific; and Strategic Intelligence, an online publishing firm. I obtained a Bachelor’s Degree in Economics from the University of Queensland. I’ve visited 75 countries (and counting), and lived and worked on five continents. I’m based in New York City, and over the years have also lived in San Francisco, London, Hong Kong, Singapore, Sydney, Brisbane and Accra. I got married last year (at a youthful age “aka it’s just a number” of 44!) to Francisco Ortiz Sanz in Granada, Spain. My favorite place on earth is Venice, Italy, in winter, with its quiet and chilly streets, almost absent of tourists and full of local charm and wonder. I’m looking forward to meeting you and hearing all about the challenges and triumphs you face in AR and cash collection, and any ideas that you have for YayPay to improve. Please reach out anytime! 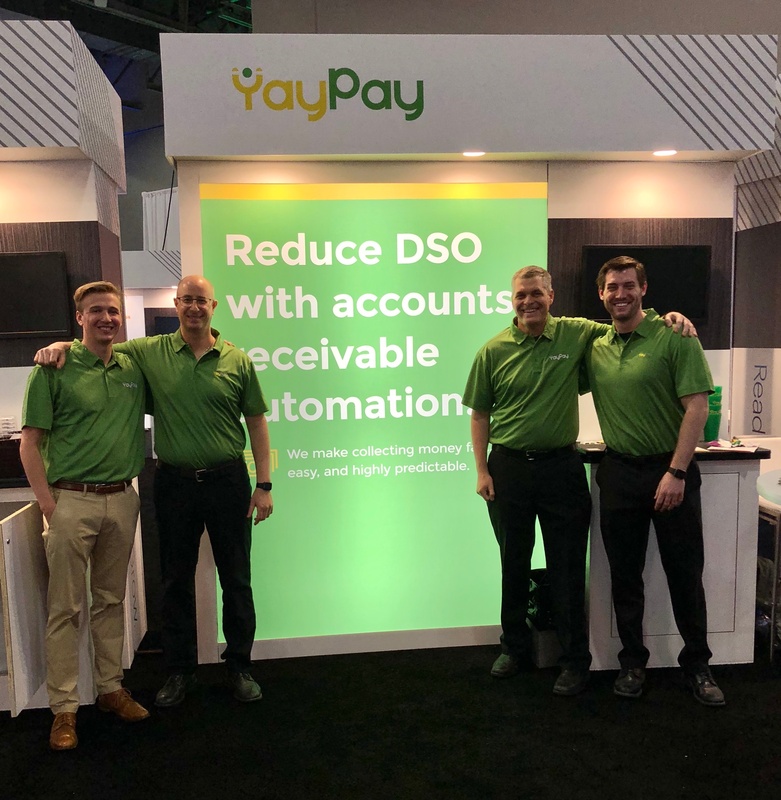 I am a performance-oriented engineering executive specializing in building enterprise applications for the financial industry; my goal at YayPay is to help companies work through accounts receivable issues that exist for every business. I am responsible for YayPay’s product delivery, talent acquisition, strategic technology vision, and core product architecture. Previously, I founded and built two technology businesses, A2A and WebiNerds, and was Lead Technical Associate at TechStars Boston in 2016. I have a master’s degree in Computer Science from Dnipro National University, Ukraine. 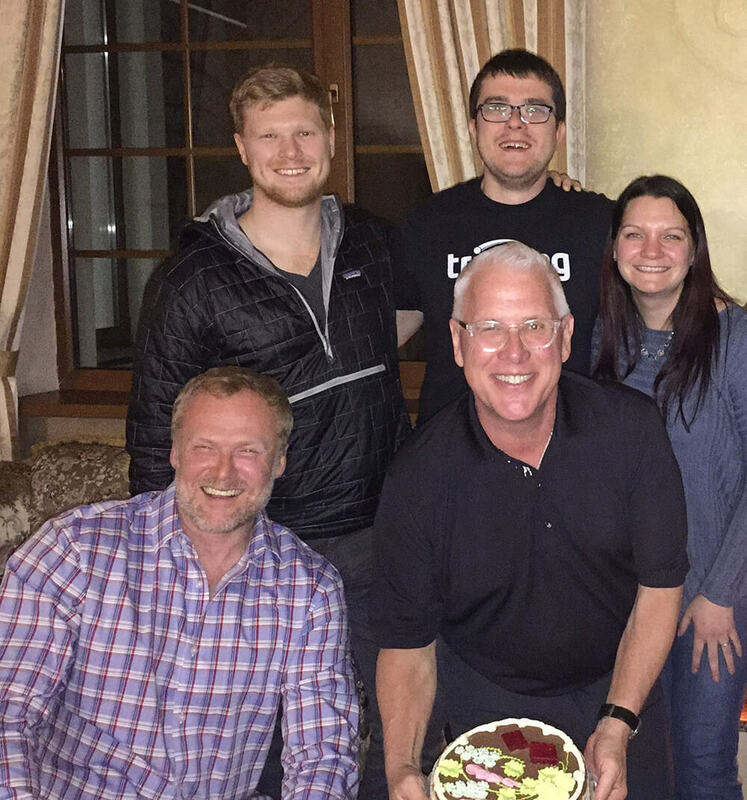 My family is in Ukraine, including my parents, sister and two beautiful nieces. I am passionate about aeroplanes, billiards, travelling, behavioural economics, and machine learning. My favourite places to visit include Amsterdam, Boston, and Lviv (Ukraine). I am enjoying our place in TIME because right now seems to be the best point in time for us to be alive. I'm amazed to see and participate in the development of the new technologies that are changing the way humans live every day. I am passionate about solving problems and making the lives of people easier. I’ve always wanted “change in the world” and make a difference. Through creating products that make life easier, I feel that I’ve achieved that goal. 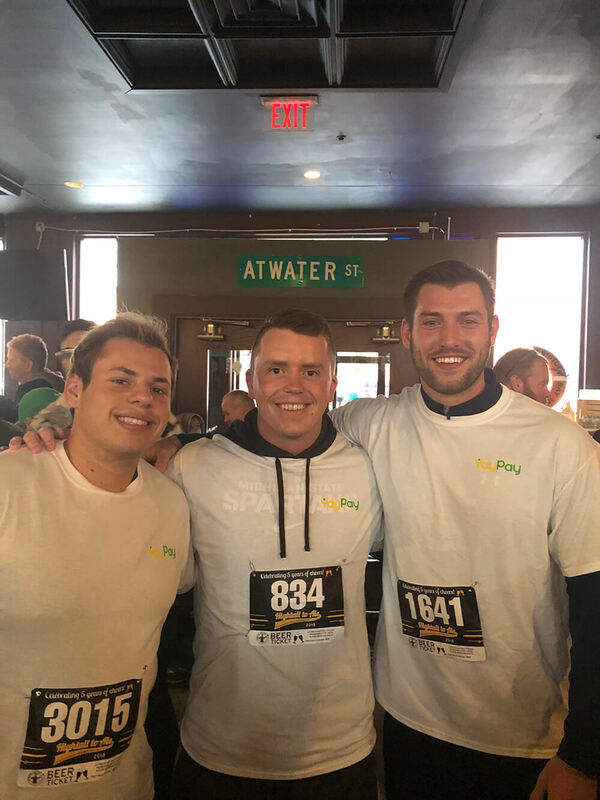 YayPay is different; We do not just automate jobs; we enrich them by enhancing the relationships AR departments have with their customers.We turn the AR department into a Customer Success department, helping each user bring joy to their customers and making them want to continue doing business with them. I’ve spent my career working in commercial payments, getting to know my way around high- and low-value payment systems, the complexities of how businesses pay and get paid, and working with distributed teams spanning the globe. I’m a certified scrum professional and authored a patent on “System and method for collecting clearing information for implementing a global electronic funds transfer.” I attended Worcester Polytechnic Institute. I love helping to grow the product function within an organization, from the ground up, starting as the person rolling up their sleeves to get the job done and moving to a scaled organization where I still operate as a player and coach… I love brainstorming with teams to achieve the best possible outcome and inspiring them to be the best they can be. I love time spent with the family outdoors or playing board games, especially Boggle, Yahtzee, and Scrabble. We love skiing and going on long hikes where we can eat a picnic lunch. I love the beach in winter to watch the ocean; the waves are ominous and it makes you realize you’re a part of something much bigger than yourself. My kids and husband are the most important things in my life - and the time I spend with them fuels my soul. I LOVE ice cream and rainy days with a good book (and a fireplace if it’s cold enough). Nature brings me peace. Applies to the technology we use to solve problems, such as predictive automation, and also to the unique way we market YayPay, such as mARVin. We dare to be different and innovative; here’s to the crazy ones! 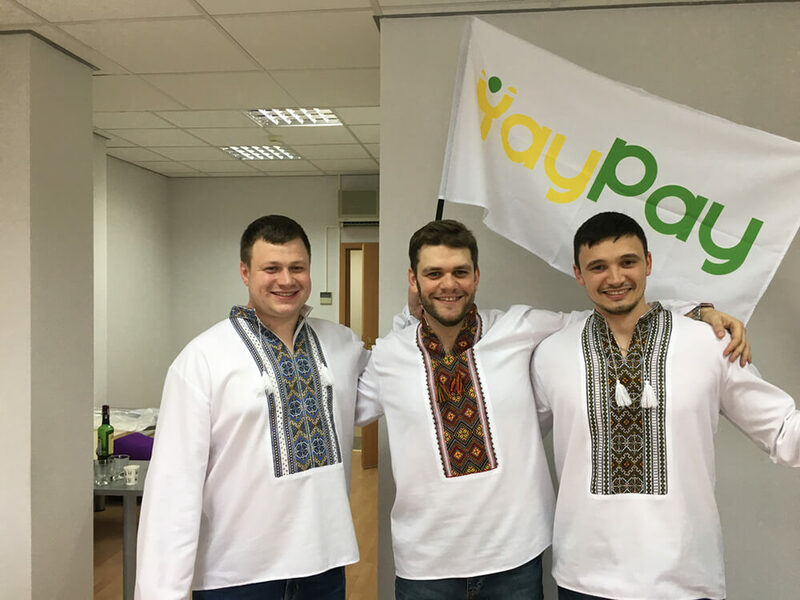 YayPay exists for the customer and our partners. We know them by name and we want to be a part of their lives because customer and partner success defines our success. The secret to most overnight successes is that the creators toiled through failures and eliminated problem after problem until all those problems were solved. We move fast. We weave our way through, adapt, and learn, and always ensure we cross the finish line. We roll up our sleeves and unapologetically do what is takes to get the job done. We spend each dollar as if it were our own. We have an insatiable curiosity for seeking the truth. We are open and honest with each other. When we make a mistake, we own and fix it as fast as we can. We are not afraid to ask for help. We hire people who ask questions and are hungry to learn. We achieve mastery of self through seeking out knowledge, training, coaching, practice, and feedback. We are diverse and inclusive of people from all walks of life. 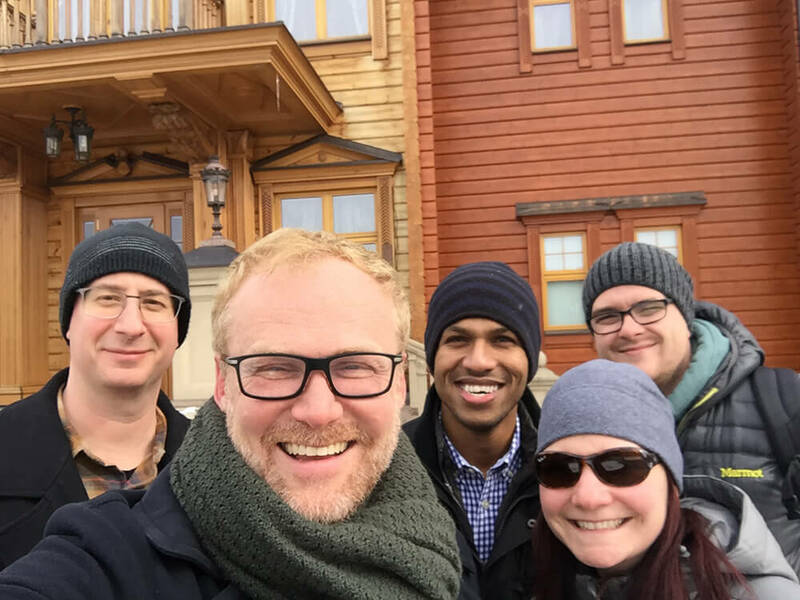 We offer continuous agile coaching and training for our engineers, continuous sales training for sales and marketing, and leadership and teamwork training at company off-site gatherings for everyone. When we win, our community wins with us. We have pledged 1% of our equity to our customers and community. YayPay is an automated accounts receivable solution that makes collecting money fast, easy, and highly predictable. We’re a rapidly growing, venture-backed company at the forefront of automation and machine learning. 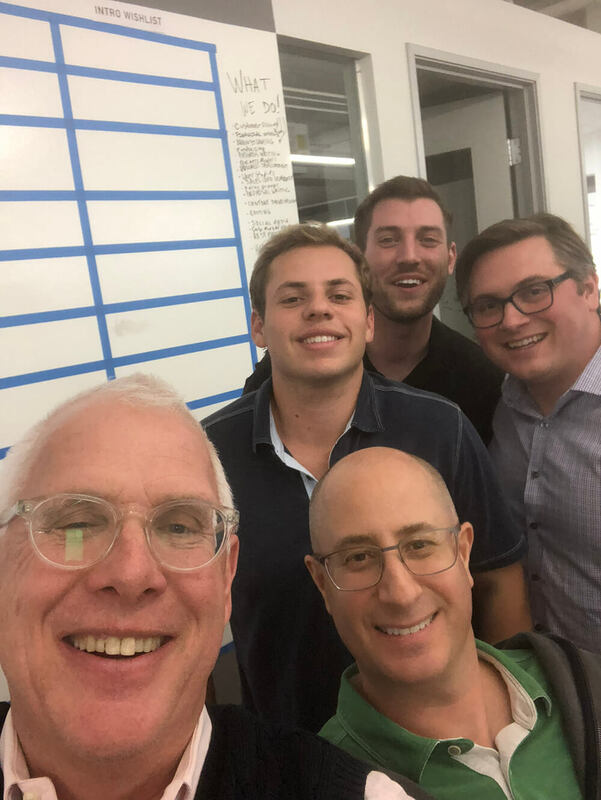 Our leadership team has years of experience under their belts, and we’ve got some of the world’s best FinTech and SaaS investors, including QED, and Birchmere. 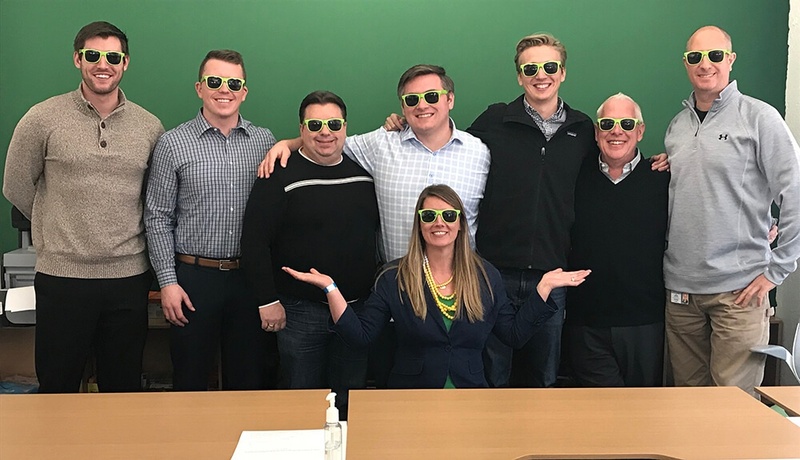 We load our hires up with a ton of early responsibility and provide everyone the ability to contribute to our success and rapid growth. View current job openings now! "YayPay streamlines bill collection with a mixture of automated and human powered collections." "Yaypay helps you quickly collect payments from your customers, and it works like magic." "Comprehensive analytics [with] the information to make decisions about working capital performance." "YayPay [is] disrupting the AR department with machine learning"
Recognized with FinancesOnline.com’s 2017 “Top 15 Best Accounting Software”, “Great User Experience”, and “Rising Star” awards. Become a revenue hero today, and take the next step towards accounts receivable automation!